A two year aged mulch with very fine pieces made from hardwood trees. Dark Chocolate Brown in color. Made from the trees of Houston. 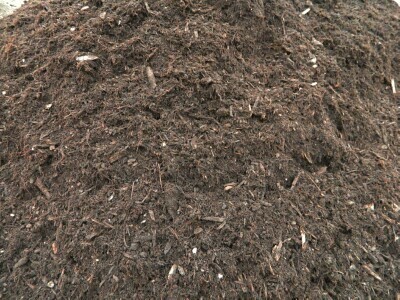 Our most economically priced mulch.